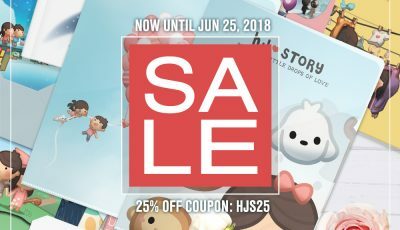 25% Off Sales ’till 25th June, 2018! 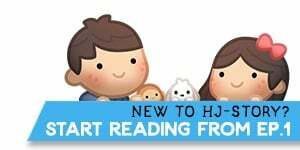 Don’t miss this limited time sales on HJ-Store! 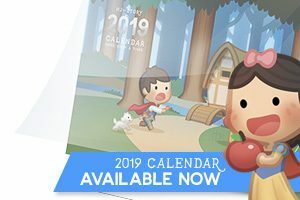 Looking for a unique gift idea? Check out all the items in our online store today!